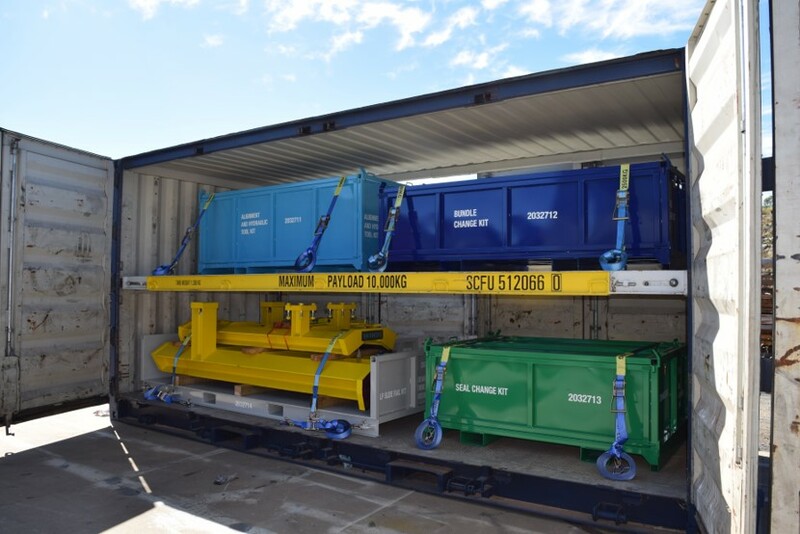 Kenro’s custom-designed and manufactured crate and container solution provides secure and transportable maintenance tool kits for Origin Energy. Origin Energy is an integrated energy company with operations spanning exploration, production, generation and the sale of energy to millions of households and businesses throughout Australia. As a leading energy provider, Origin Energy is committed to providing a reliable, affordable and sustainable supply of energy to the communities it serves. As such, Origin Energy is the largest owner of natural gas-fired power stations in Australia. The business also produces power from coal, wind, pumped water storage, solar and cogeneration plants. In order to maintain Origin Energy’s network of power infrastructure, maintenance is both necessary and ongoing. 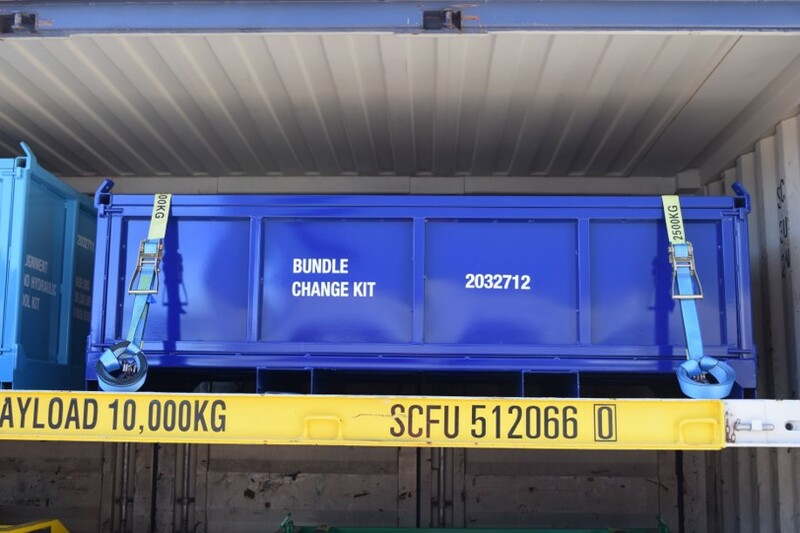 Origin Energy’s power station maintenance kits typically contain more than one million dollars’ worth of tools and equipment, so the security of these items is of great importance to the business. 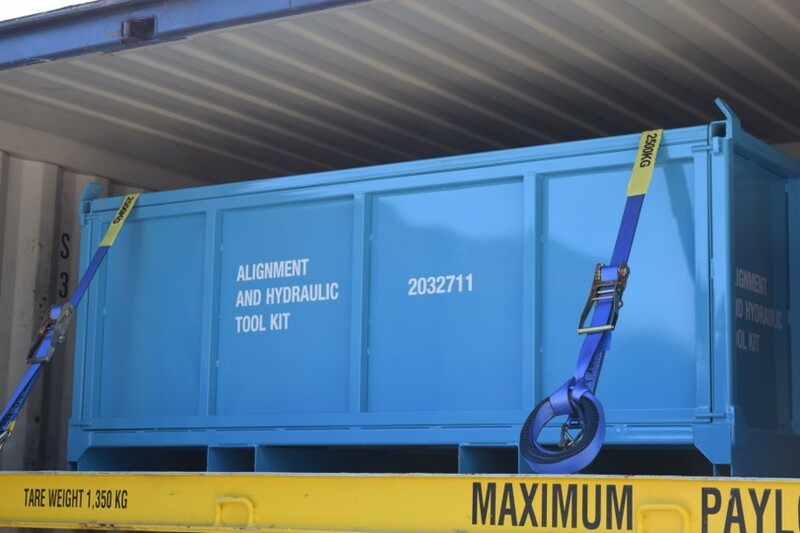 As a result of Kenro’s reputation and positive reports from Origin Energy’s Toowoomba-based representatives, Kenro was approached to design and manufacture a custom solution for Origin Energy’s tool maintenance kits. 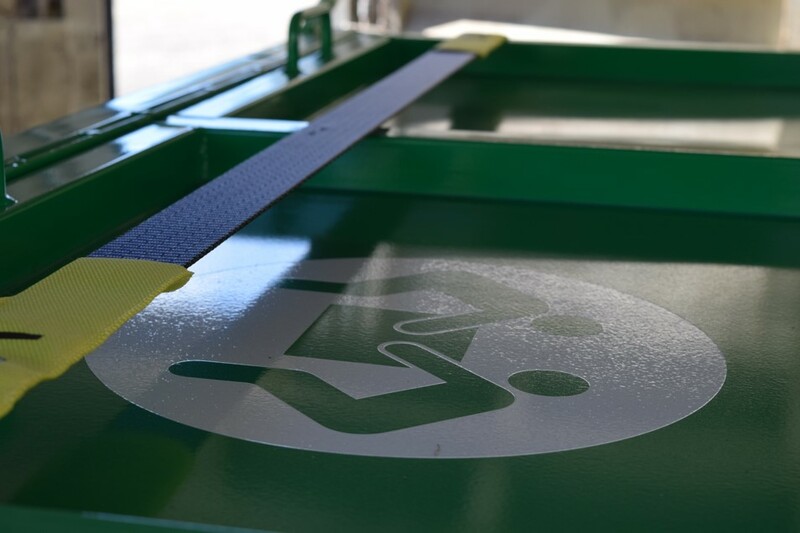 The business identified the need for secure, lockable and transportable crates, as well as the modification of shipping containers to store the crates and skids for ease of movement. 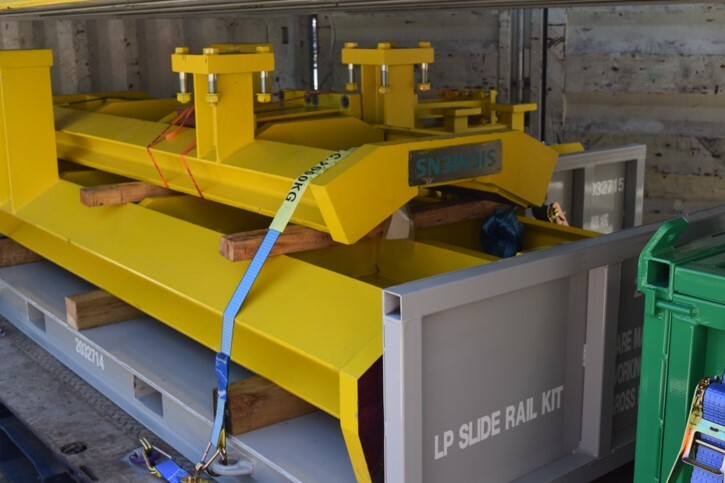 Kenro was able to develop a customised solution for Origin Energy that incorporated the design, engineering, manufacture, coating, testing and installation of kits. 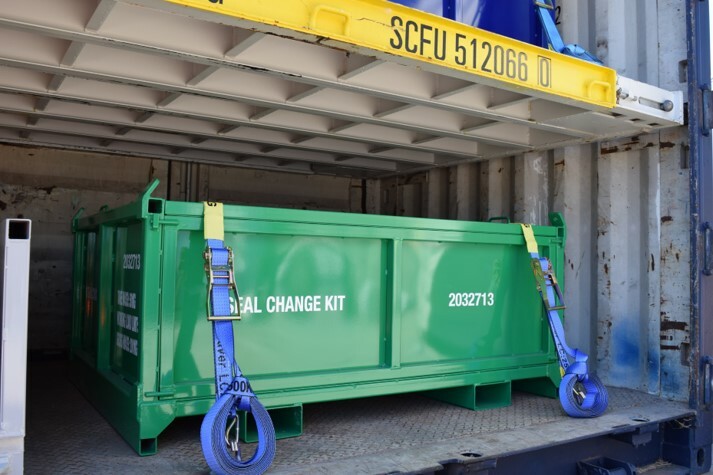 Through the use of a modified shipping container, Origin Energy is now able to efficiently and securely transport their tool maintenance kits for use when and where required.